Welcome to Camp-Out RV! If you are interested in quality family time in the great outdoors, you have come to the right website. We are family owned and operated and have been since 1962 - The longest established RV dealership in the area. Our experience and knowledge can assist in making the most of your leisure time. 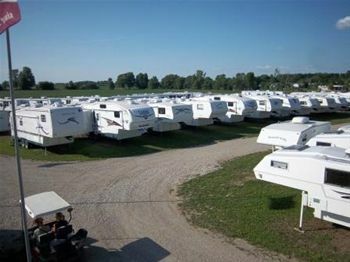 Travel Trailers, 5th Wheels, Park Models, Hybrid Expandables, Pop Up Tent Trailers, Toy Haulers & Truck Campers All on Site! If you are interested in quality family time in the great outdoors, you have come to the right website. 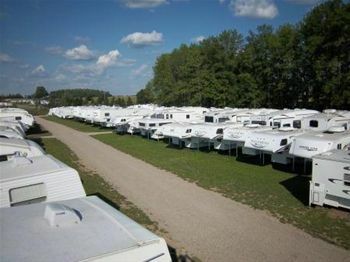 We are family owned and operated and have been since 1962 - The longest established RV dealership in the area. Our experience and knowledge can assist in making the most of your leisure time.